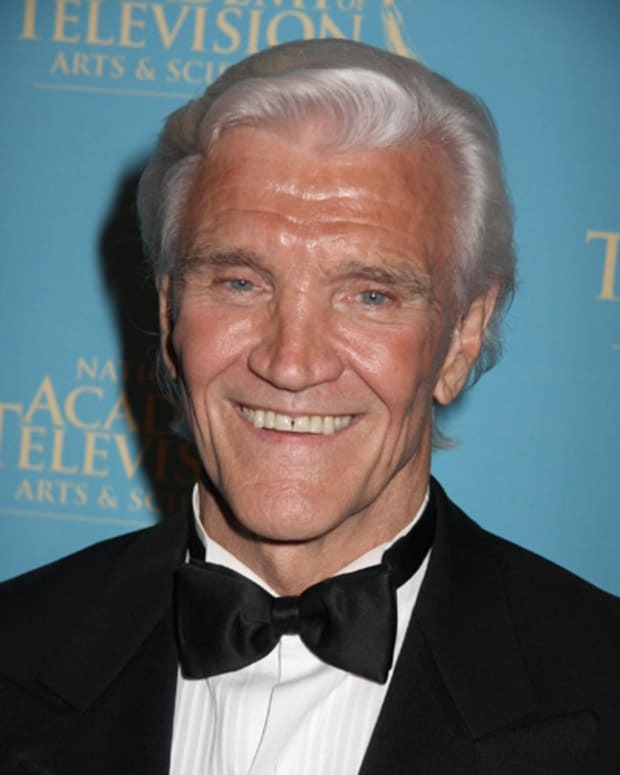 The incomparable David Canary has passed away. He was 77. Canary was best known to soap fans for his multiple Daytime Emmy-winning turn as twins Adam and Stuart Chandler on All My Children. Prior to AMC, Canary appeared on Peyton Place as Dr. Russ Gehrig, Search For Tomorrow as Arthur Benson and on Another World as Steve Frame. Even earlier in his prolific career, Canary was a familiar face on both big and small screen westerns, notably playing Candy in the smash hit TV series Bonanza. He is survived by his wife Maureen "Mo" Canary, children and grandchildren. 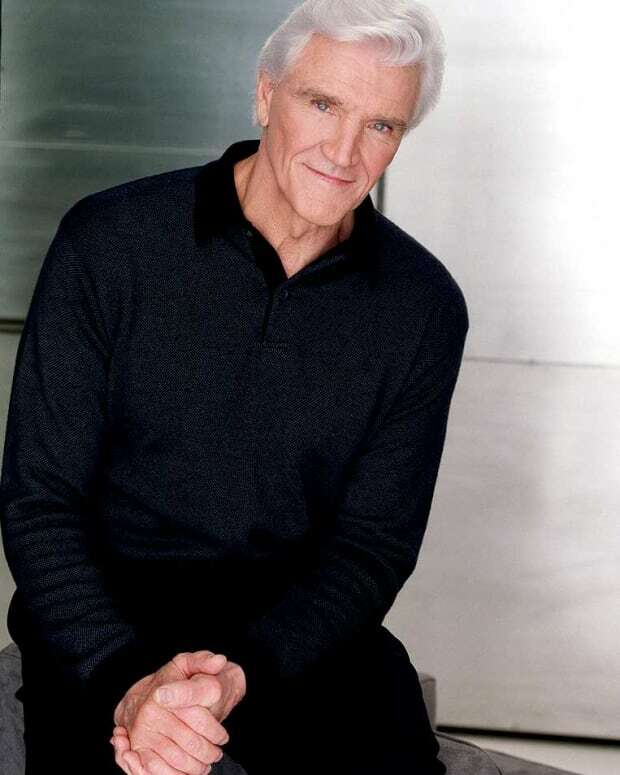 Is David Canary Being Written Off All My Children? 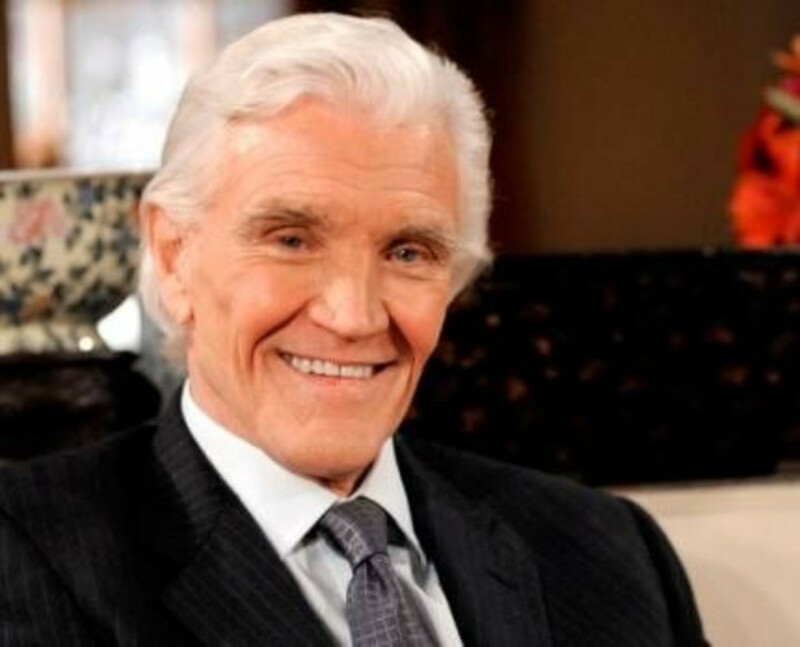 Will Susan Lucci and David Canary Appear on All My Children 2.0?